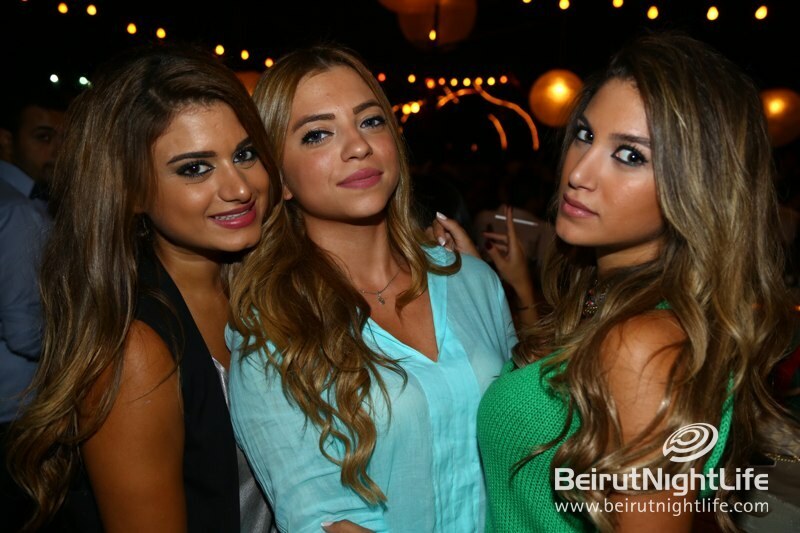 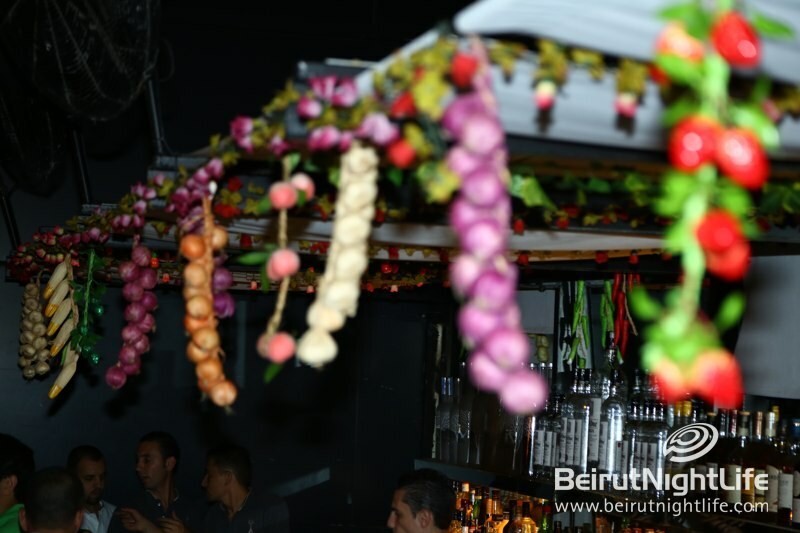 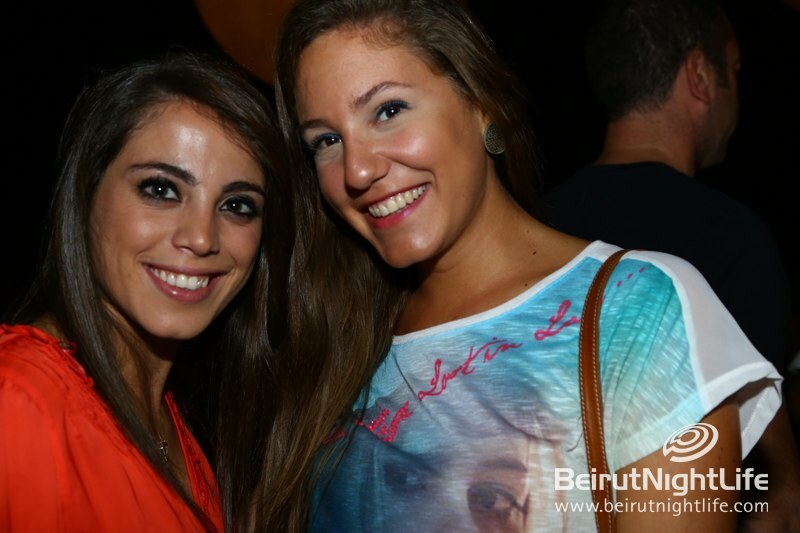 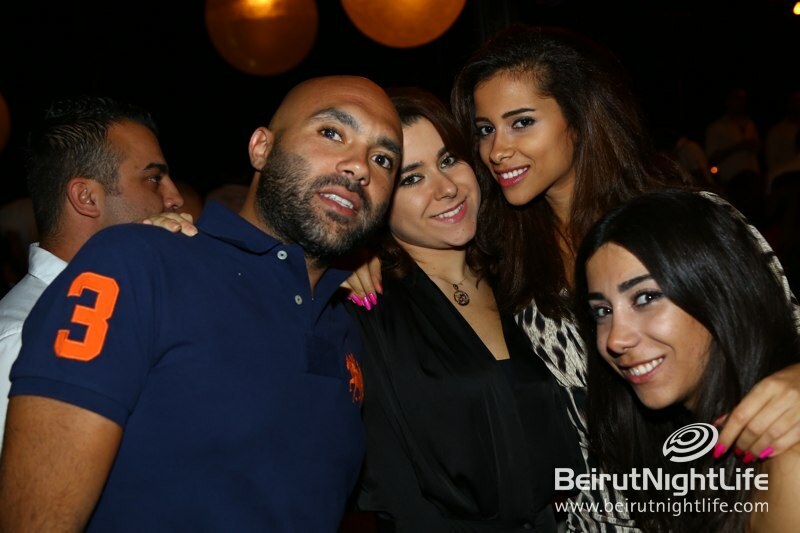 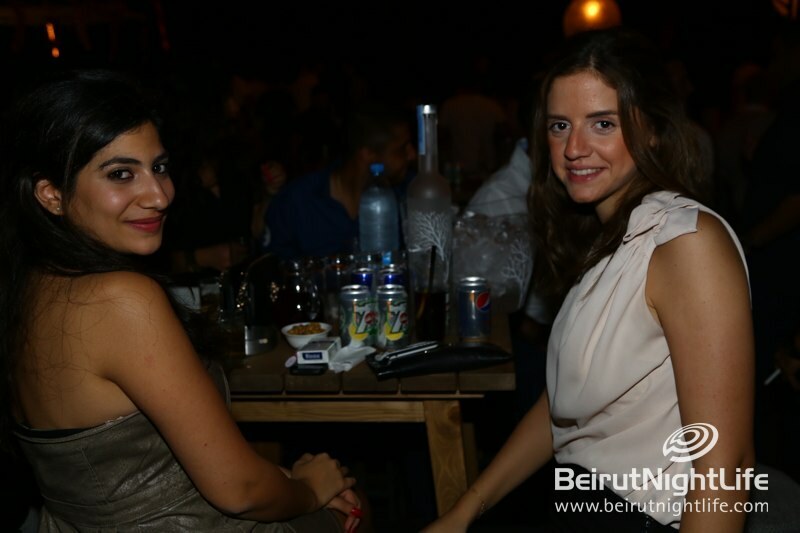 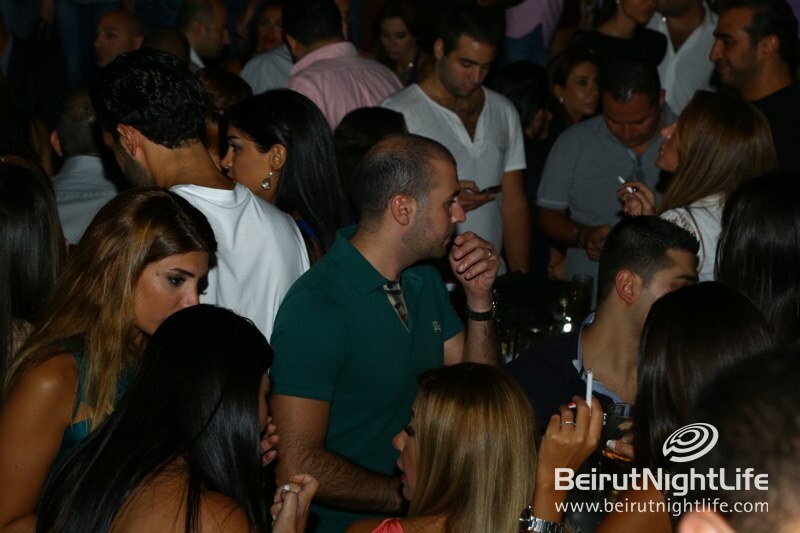 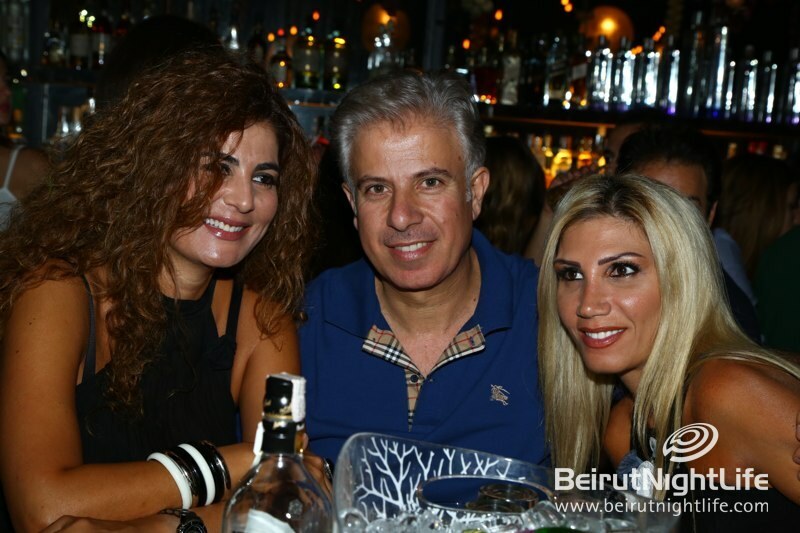 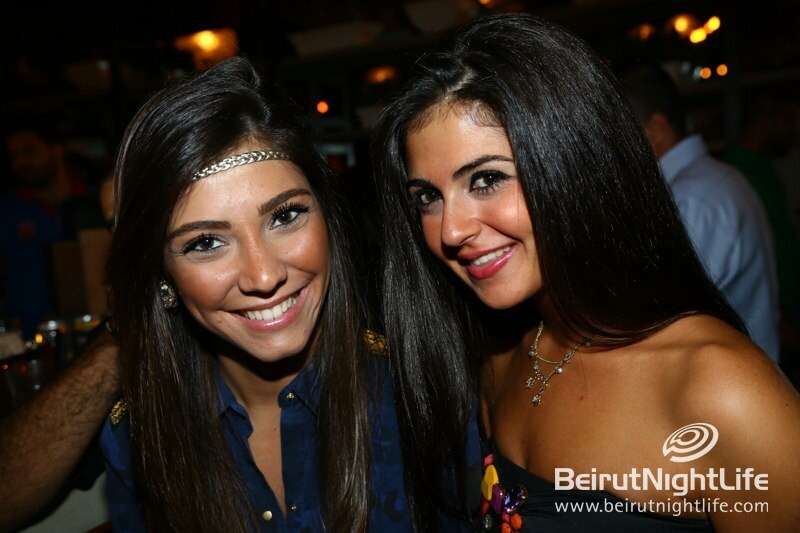 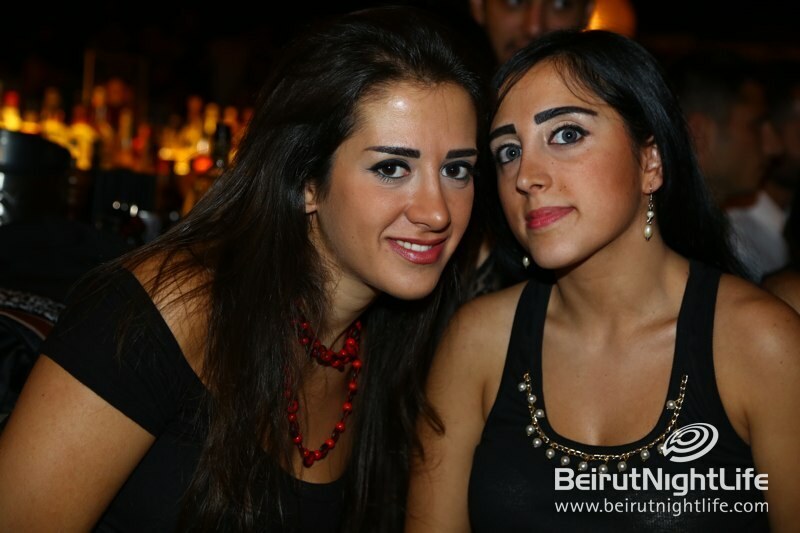 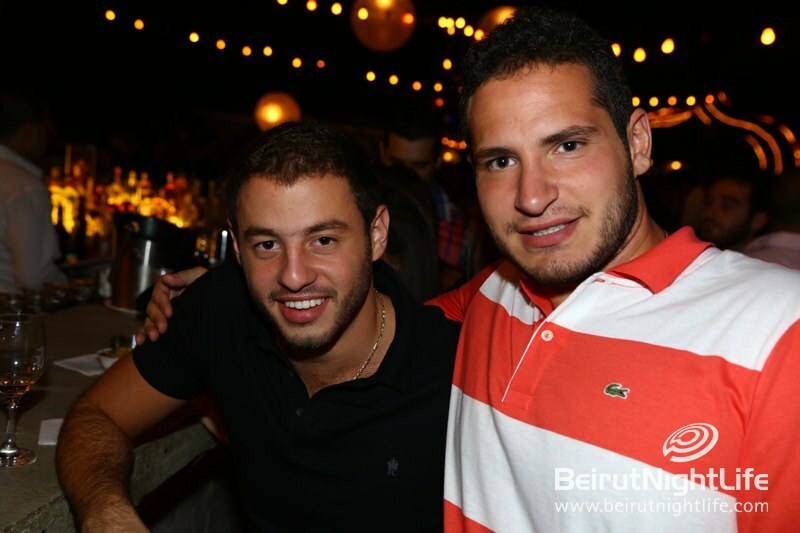 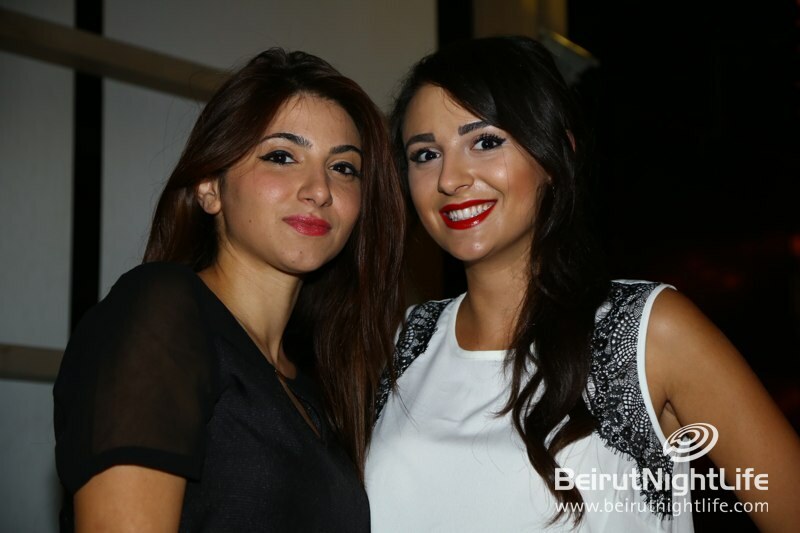 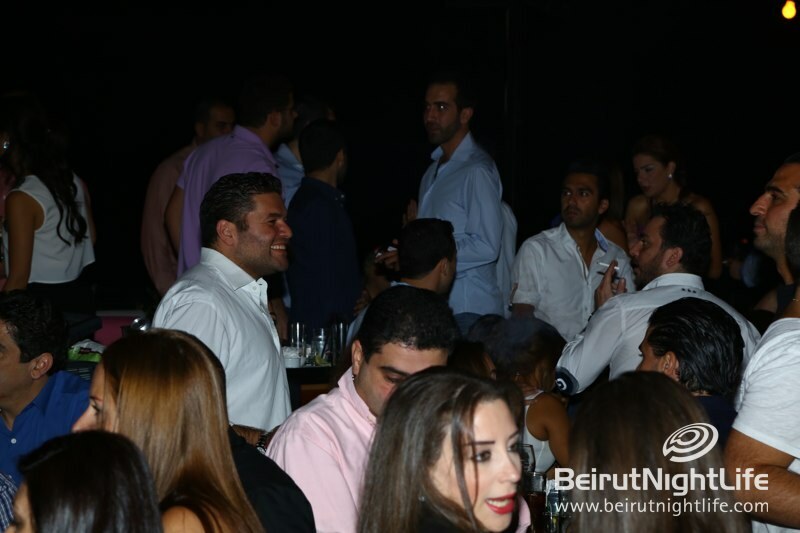 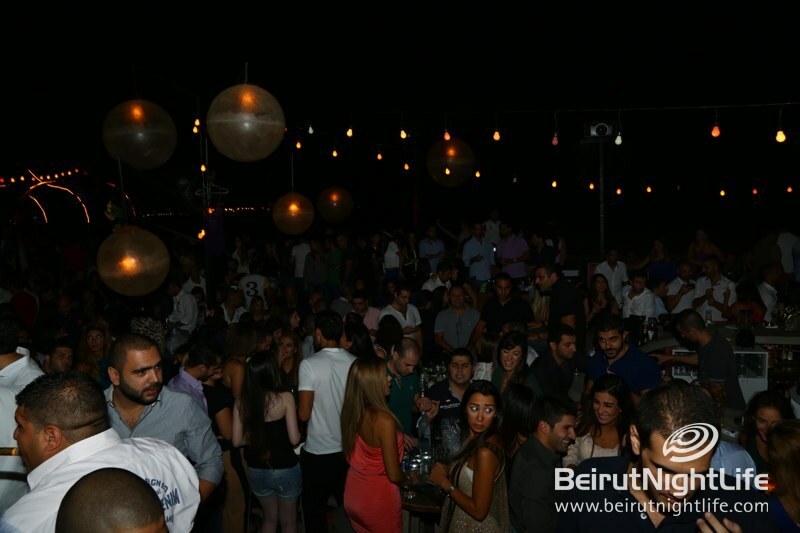 It was another fantastic Bazaar night at Caprice on Friday night! 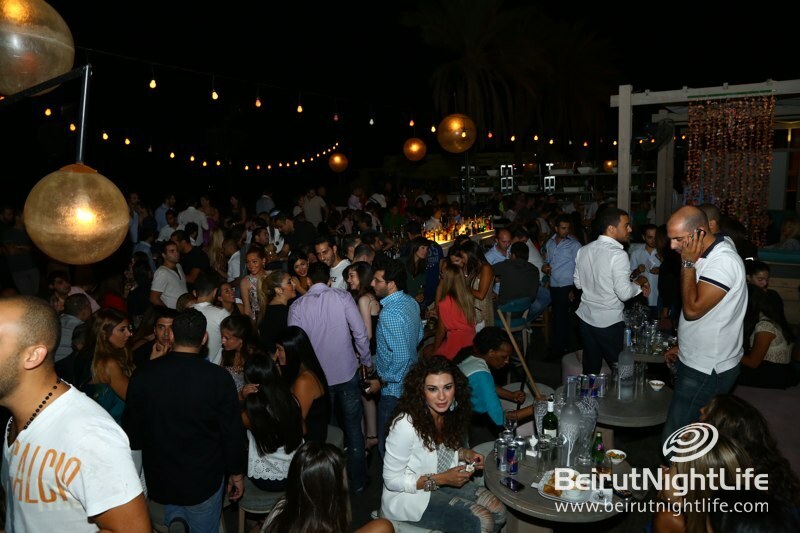 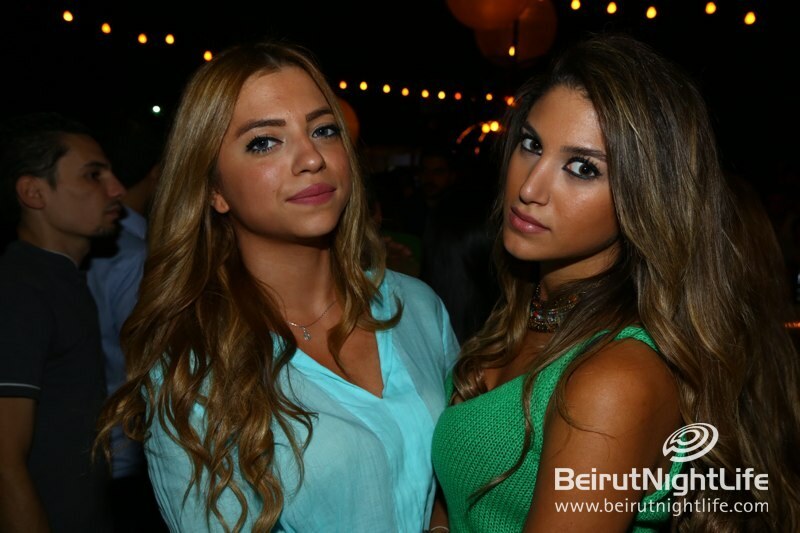 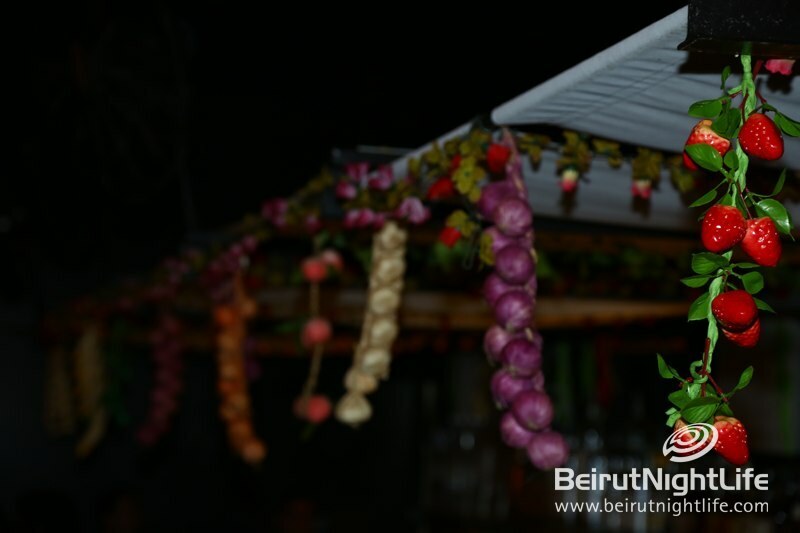 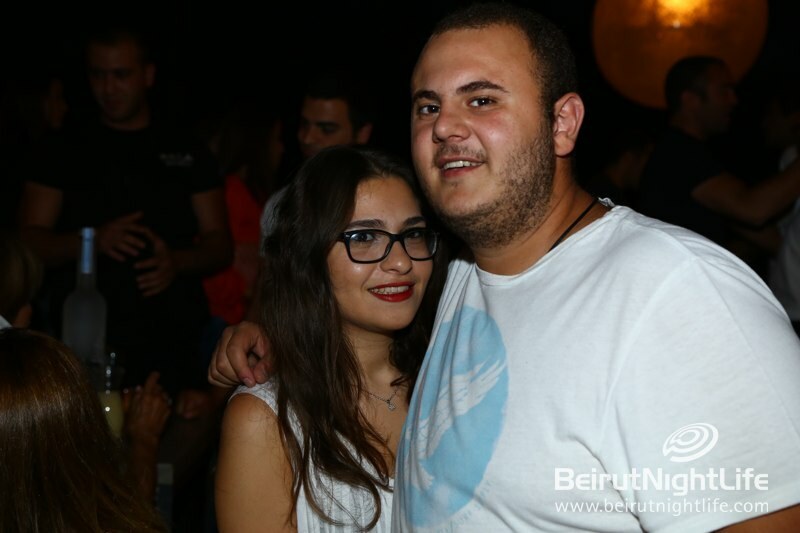 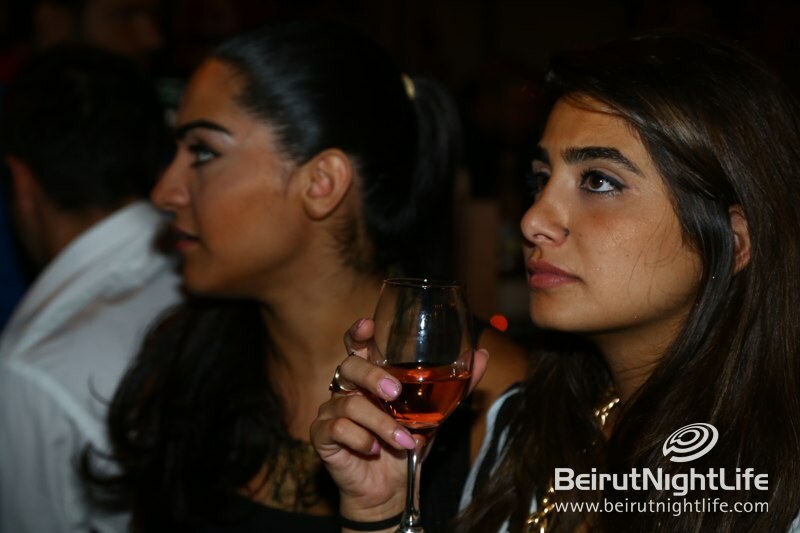 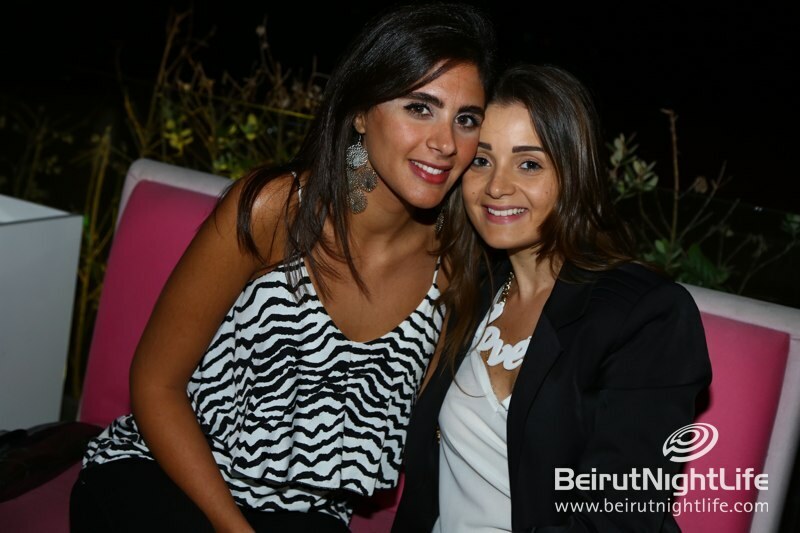 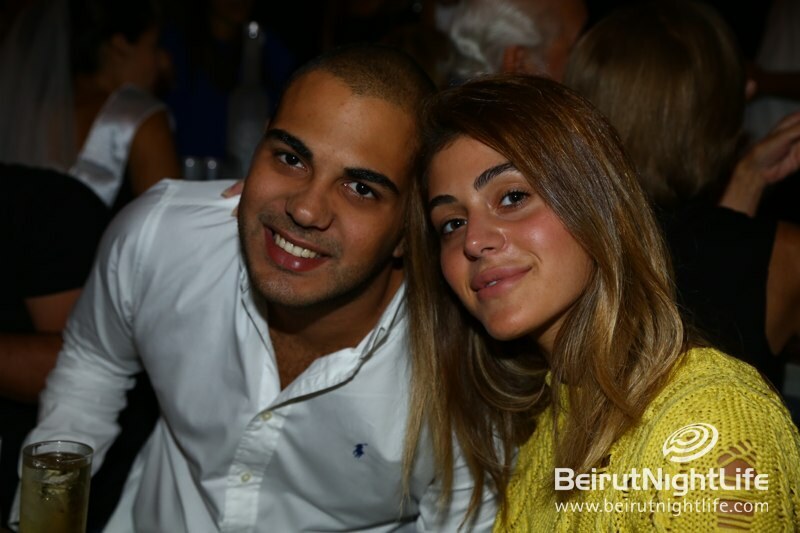 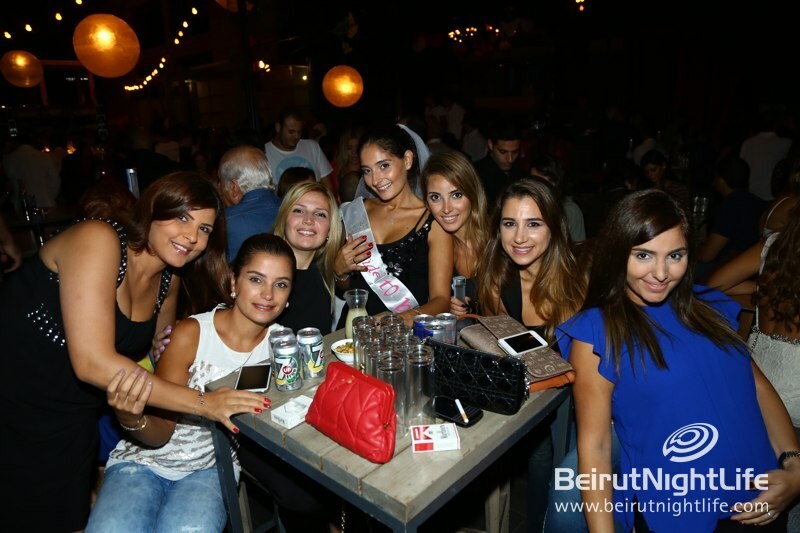 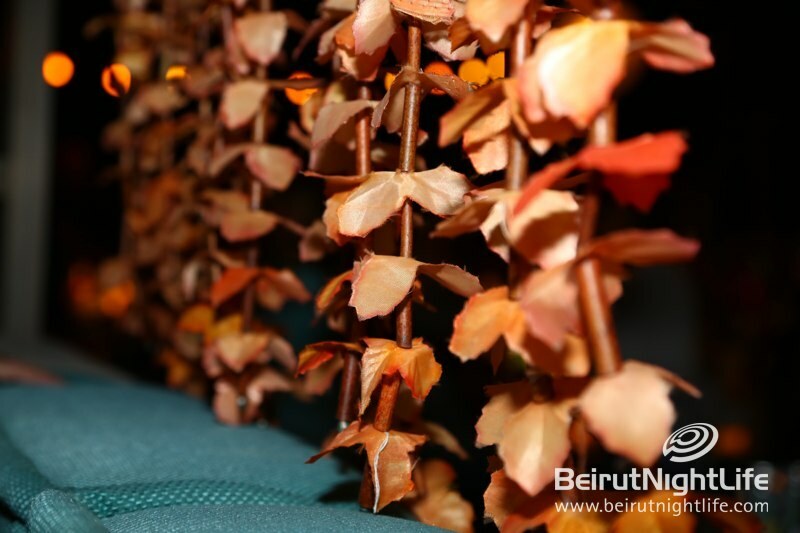 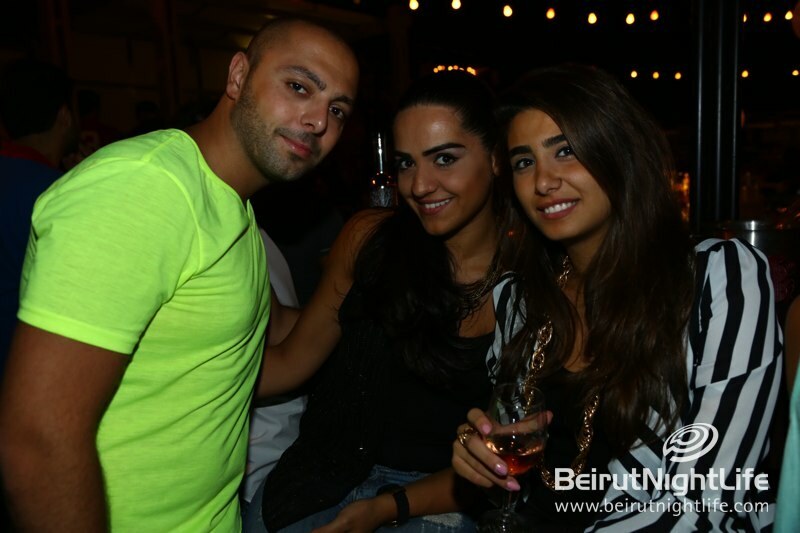 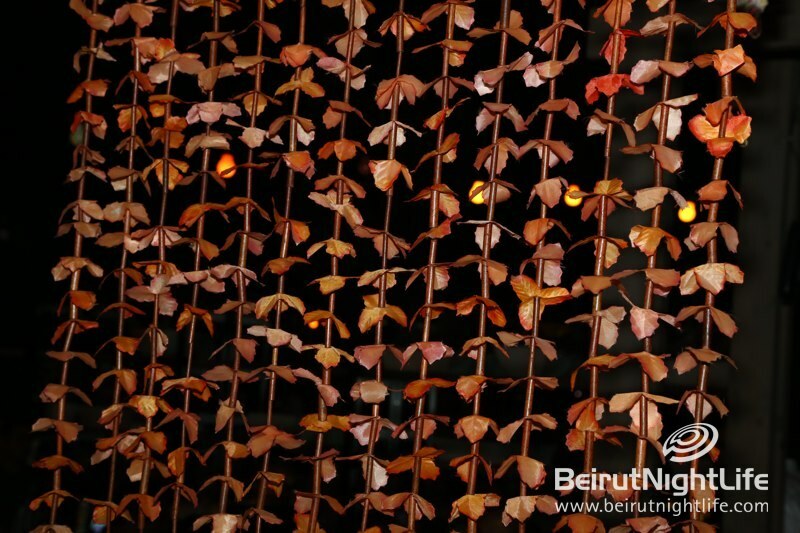 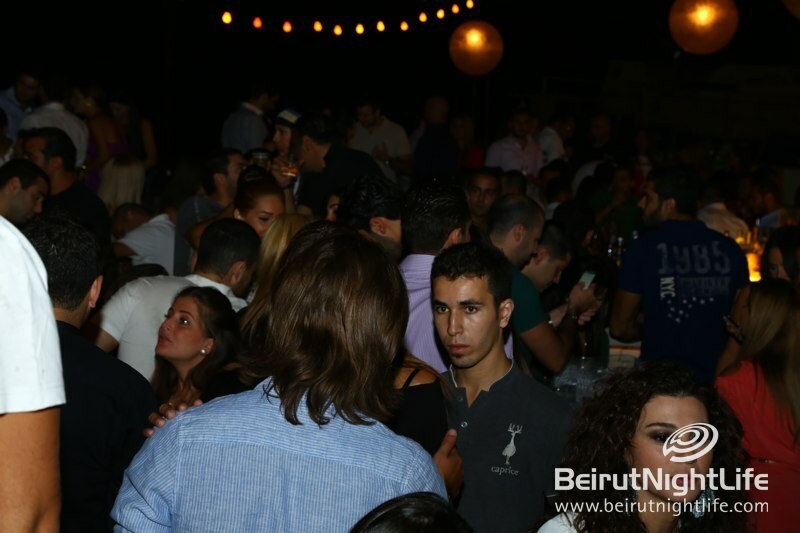 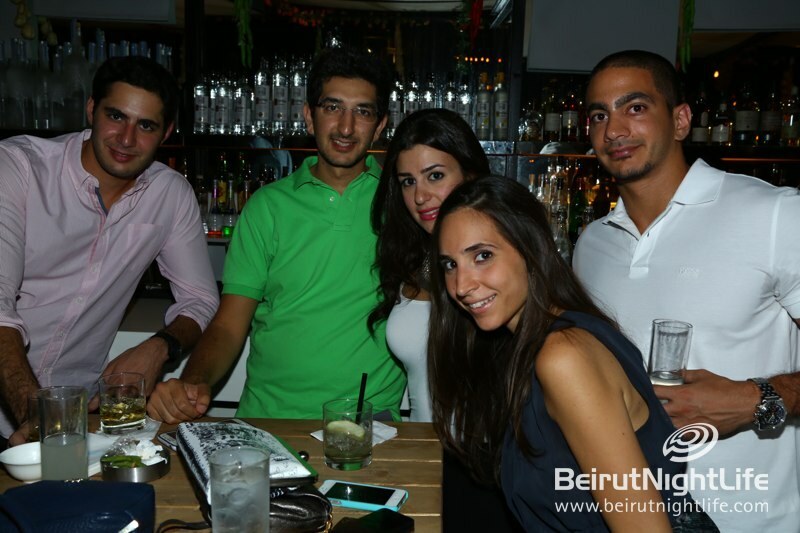 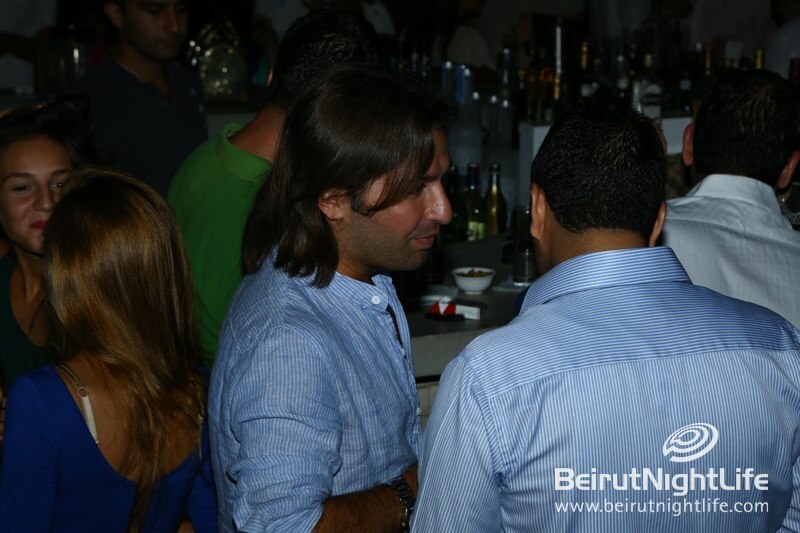 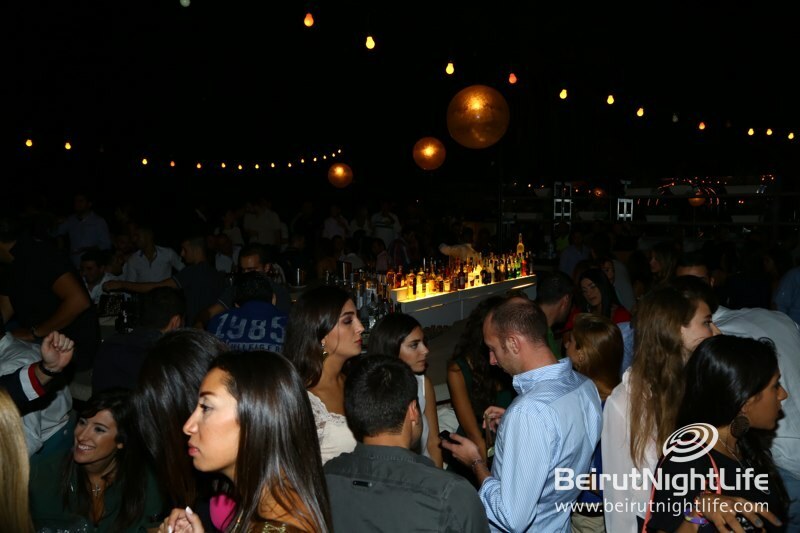 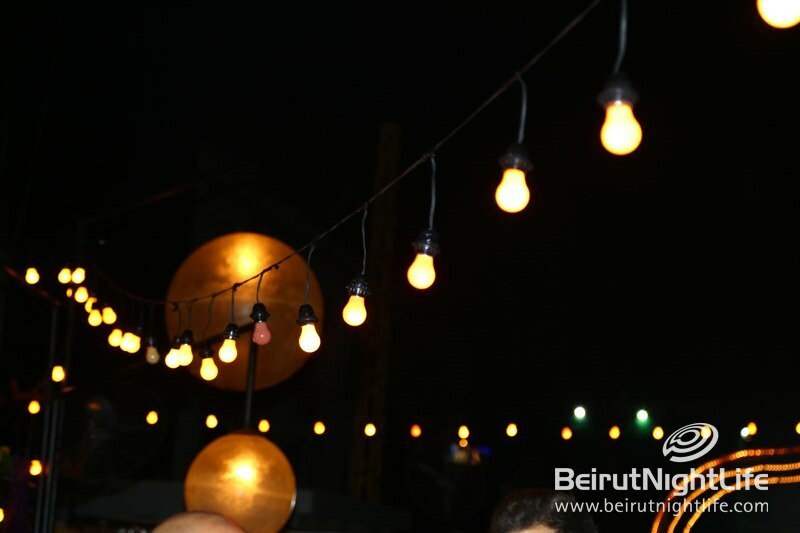 The it-crowd of Beirut gathered at the outdoor lounge for a beautiful evening of bites and drinks, eclectic music, and of course amazing company. 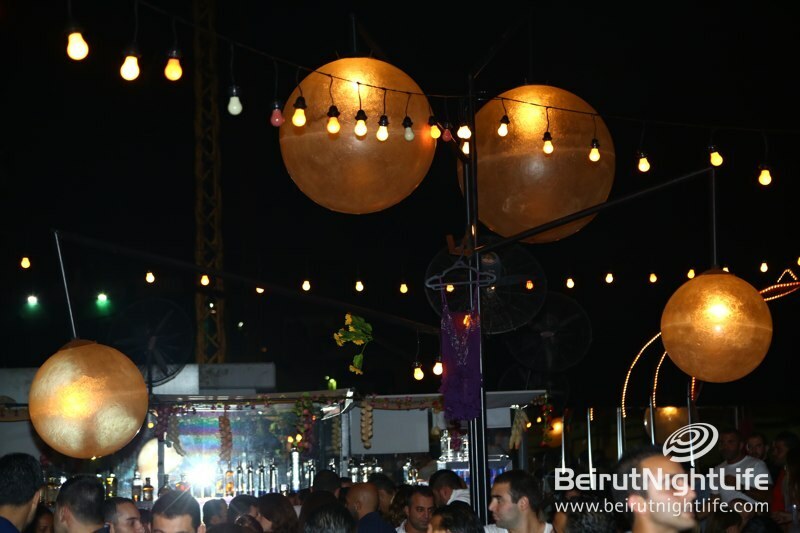 The theme of the Bazaar night is a mix of all kinds of musical genres for a real musical bazaar! 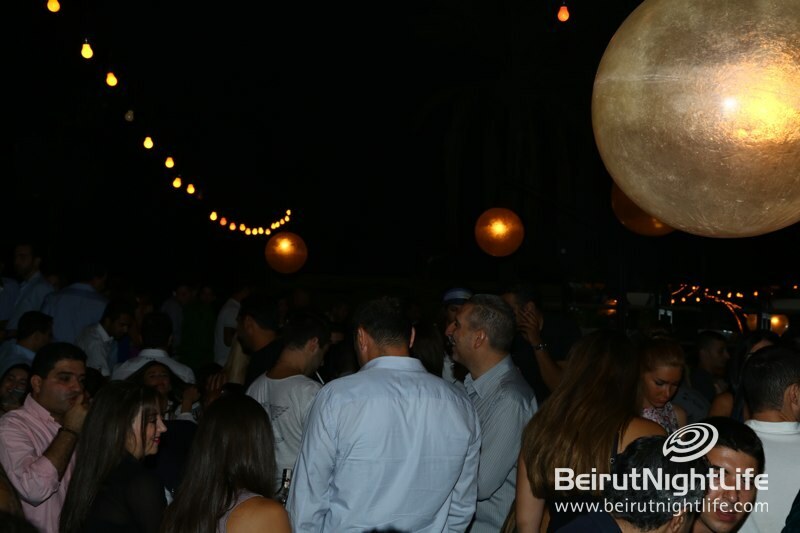 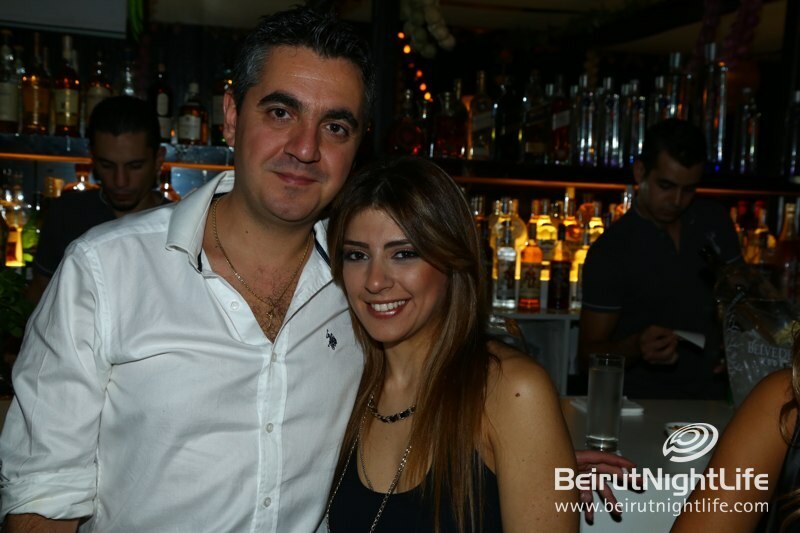 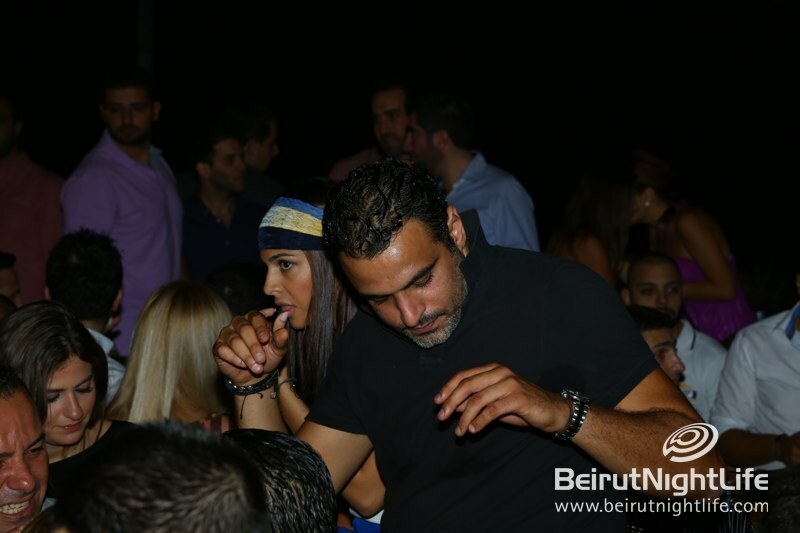 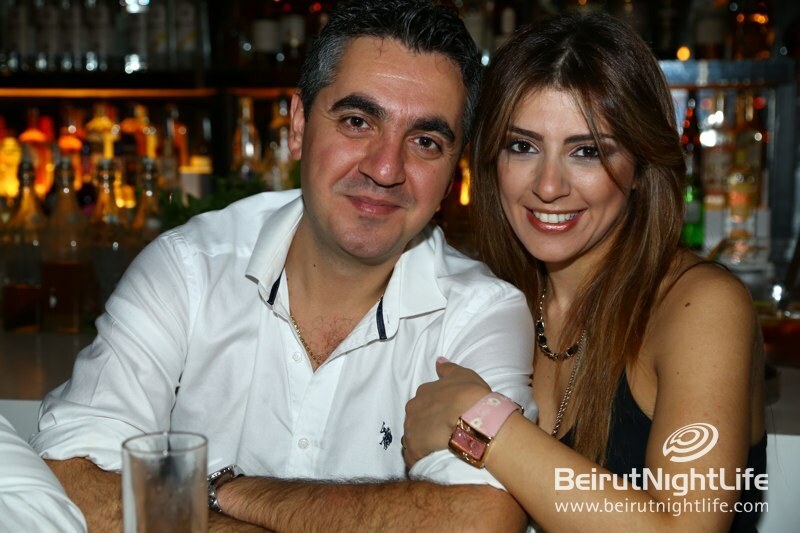 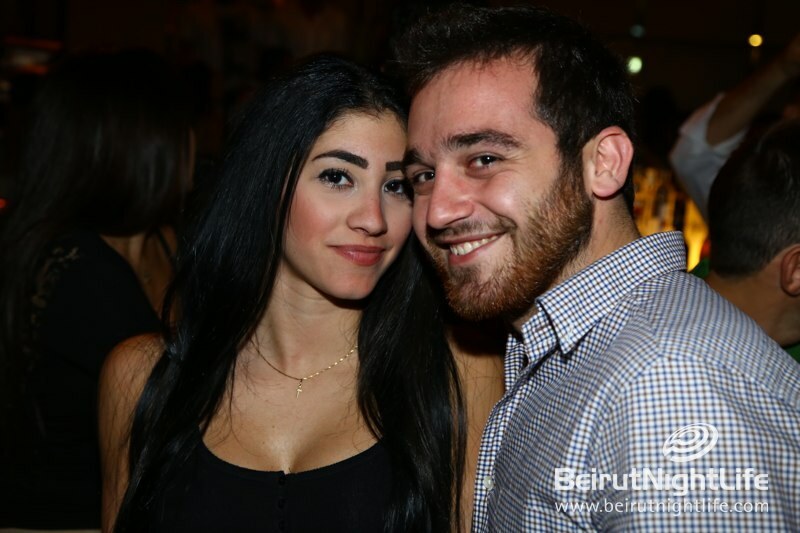 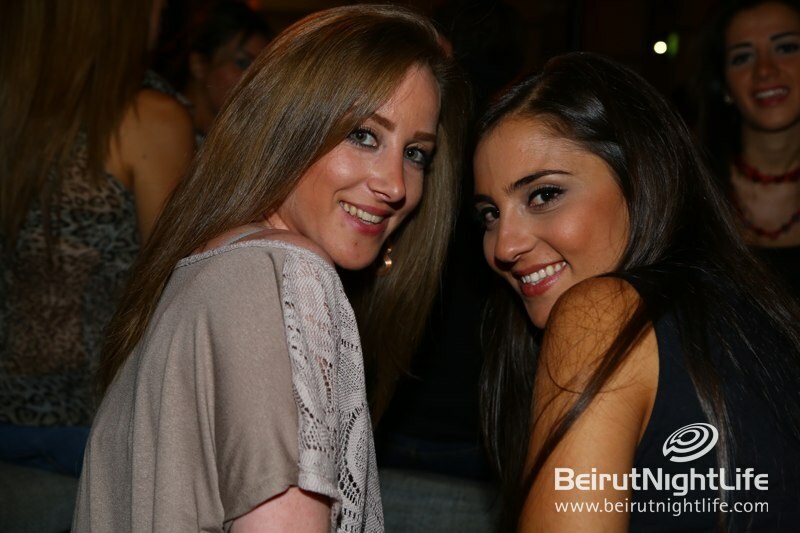 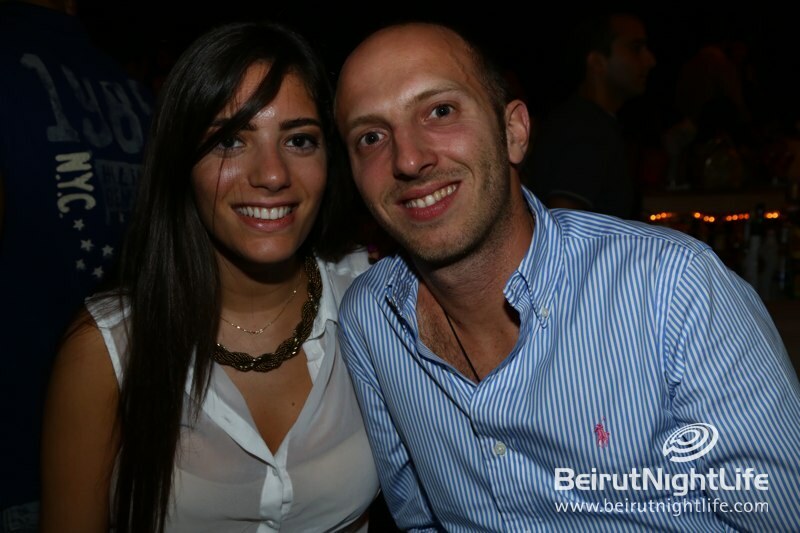 This week the tunes were hot and the party was definitely happenin’, with the party people staying well into the evening to enjoy Caprice’s Friday night to the fullest.